EUROMED grape seed extract is a purified extract of Vitis vinifera L., a perennial, woody vine, usually growing in Mediterranean countries. 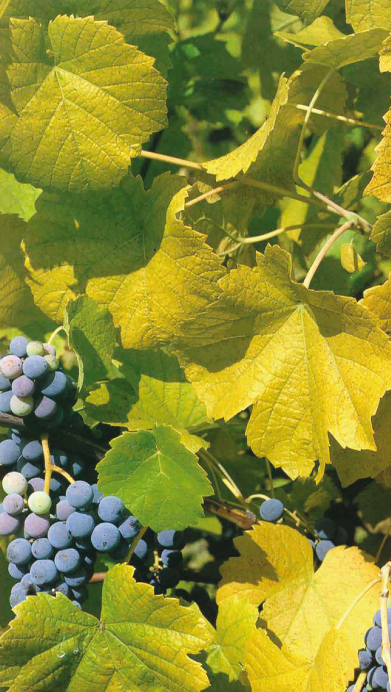 The standardized mixture of polyphenols obtained from grape seeds contains mainly procyanidol oligomers, dimers, trimers, tetramers and oilgomers up to seven units as well as small amounts of monomers (catechin and epicathechin). Oligomers and polymers of catechin and epicatechin are found in the skin and particularly ind seeds of grapes. These constituents are also named procyanidins, procyanidolinc oligomers (PCO), leucoanthocyanins or condensed tennis. Procyanidins are constituted by a variable number of flatten units linked by B1- B4, b5 – B8, c4 – C4 or C4 – C8 bonds. Furthermore seeds of Vitis vinifera contain a semi-drying oil with fatty acids like palmitic, stearic, oleic and linoleum acids and also sitosterol, tocopherol and phospholipids, partly bound to lipoproteins. Grape seed extract is a herbal preventive and therapeutic agent for vascular diseases, such as varicose veins, lymphedema and capillary fragility. It is also used in the prevention of all damages caused by free radicals. Ginseng extracts is generally well tolerated. There are no Known interactions with drugs usually prescribed. There have been no side-effects observed when standardized Vitis vinifera seed extract was taken. 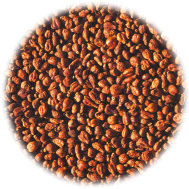 Grape seed extract is notable for its particularly high level of clinical safety. Grape seed extract preparations in the recommended dosages clearly have a positive benefit/risk-ratio.